Simply fill out the form below and you will receive a quote via email shortly. *This list is for general reference only and may not be entirely acurate for all aircraft. 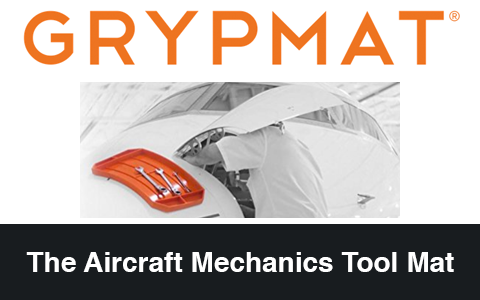 Please confirm all equipment meets the requirements of your aircraft with the owners/maintenance manuals prior to purchasing or using with your aircraft. Pkg. 1 Weight 150 lbs. Pkg. 1 Dimensions 139 in. x 26 in. x 18 in. We service the 01-1308-0011 and other items like it at our facility. Simply fill out the form below and we will respond shortly regarding your service inquiry. Do you need us to arrange shipping to and from your location? As an authorized Tronair Distributor, we sell factory OEM parts for the 01-1308-0011. Not sure exactly what part you need? Just describe it or send us a photo and we will research it for you if needed. Simply fill out the form below and we will respond shortly regarding your part inquiry. We provide short-term and long-term rentals for the 01-1308-0011. We will ship the item directly to you and arrange for pickup at the end of your lease. Simply fill out the form below and we will respond shortly regarding your rental inquiry. How long do you need it? How soon do you need it? What location will it be used at? We can purchase your used 01-1308-0011 (or similar GSE items like it) and apply it as a credit for new GSE, or buy it outright directly. Simply fill out the form below and we will respond shortly regarding your used GSE you want to sell or trade-in. Do you want to trade-in or sell outright? What model/part number(s) do you want to sell? How much are you selling it for? What is the soft start option on ground power units?